Could be but not sure if they dressed boys in girl’s clothes. And the truck! Had one just like it. Very rare corner window Chevy. Bertie says that is Glen, as he doesn*t have a sister. 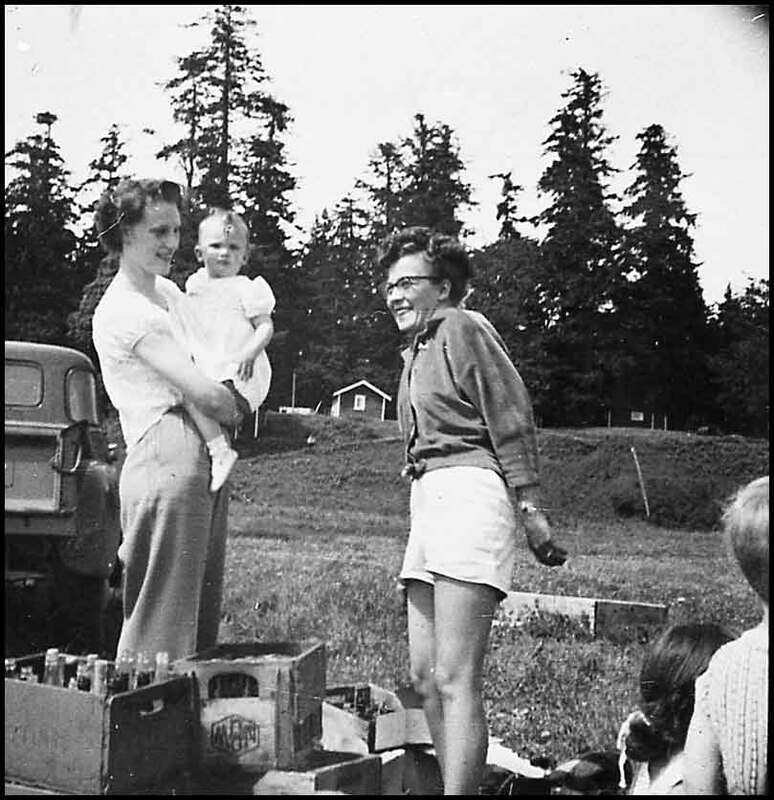 Baby is Jeanette Dalziel,Kates niece.Truck was a familiar sight around the island.Bill and Vera Arthurs used it to deliver milk.